The State of Uttar Pradesh (UP) on Monday informed the Supreme Court that the Yogi Adityanath government has decided to bring a Bill in the Assembly seeking to restore the provision of anticipatory bail. The State said the provision would, however, be included in the Bill in a modified manner. 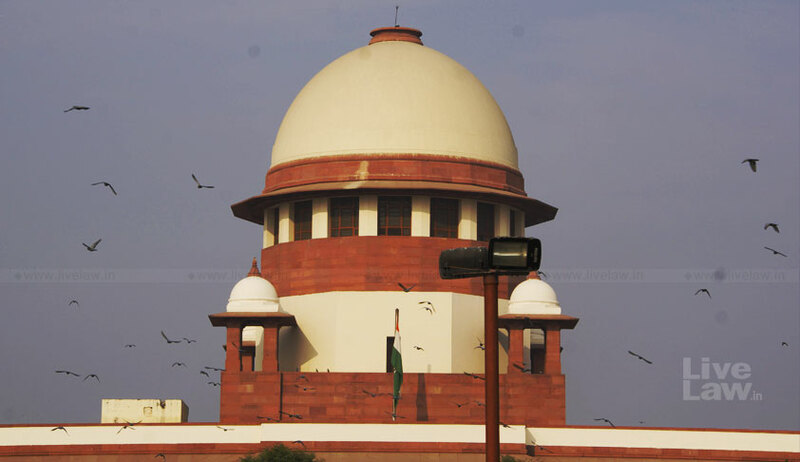 Appearing for the UP government, advocate Aishwarya Bhati told the bench of Justices SA Bobde and LN Rao that “the state has decided to re-introduce the anticipatory bail provision in a modified manner and it will bring a bill”. The bench, however, asked the state of Uttarakhand to make its stand on the next date of hearing. Earlier, the court had pulled up UP for not placing before the House the Code of Criminal Procedure (UP) Amendment Bill 2010 after it was sent back by the President on some technical grounds in September 2011. The provision for anticipatory bail that was taken away in 1975 during the Emergency. In 2010, then Mayawati government had passed a law in the Assembly for the restoration of anticipatory bail, but the then President had sought some clarifications, and sent it back to the Governor in September 2011. Since then, the UP government did not get the proposal passed again in the Assembly with the amendment. The apex court was hearing public interest litigation by Bhatnagar, who sought the restoration of Section 438 of the Code of Criminal Procedure which provides for the grant of anticipatory bail to a person apprehending arrest. According to the PIL, the present situation was leading to immense hardships to people, besides depriving them of their legal and constitutional right to equality before law. Seeking the restoration of the anticipatory bail provision, the petitioner said a larger public interest would be served if the apex court issued directions to the UP government to this effect.